It seems BMW has finally relented and has a convertible version of i8 hybrid sports car in the works. The possibility first came up in 2012 when BMW showed the i8 Spyder concept. But at that point, the German automaker was very much focussed on getting the hardtop to market. Virtually no information about a production version of the i8 Spyder has come out of BMW since. 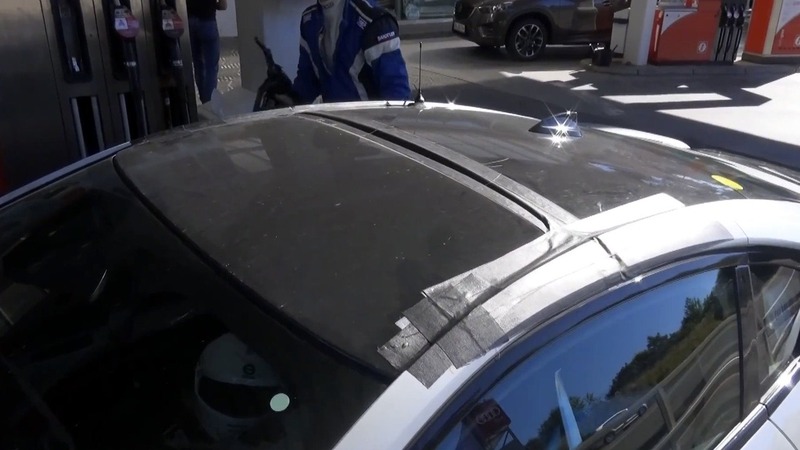 That’s still the case, but images and footage of what appears to be an i8 Spyder development mule lapping the Nurburgring have ramped speculation up again. As you can see, it looks much the same as the coupe, with an identical silhouette. However, it appears to have a two-piece roof. It would follow that the sections fold into a stack and then back on top of the engine cover. Or else both slide back to sit on top of the rear section of the roof. But that’s pure speculation at this point. And the eventual production car may feature an entirely different system. The i8 Spyder is not expected to go on sale until late 2017, if not 2018, so there’s plenty of time for things to change. Which could well include the powertrain. The current i8 features a 1.5-liter, three-cylinder turbo engine making 228 horsepower (170 kilowatts) working with a 129 hp (96 kW) electric motor. But an updated, more powerful hybrid system is expected to be added either before or around the time of the Spyder’s arrival, so it is likely to receive the updated powertrain. BMW is also working on an i5 model, though there's even more confusion around that. Some reports have suggested it will be dedicated mid-size sedan, or a bigger version of the i3, or an SUV. 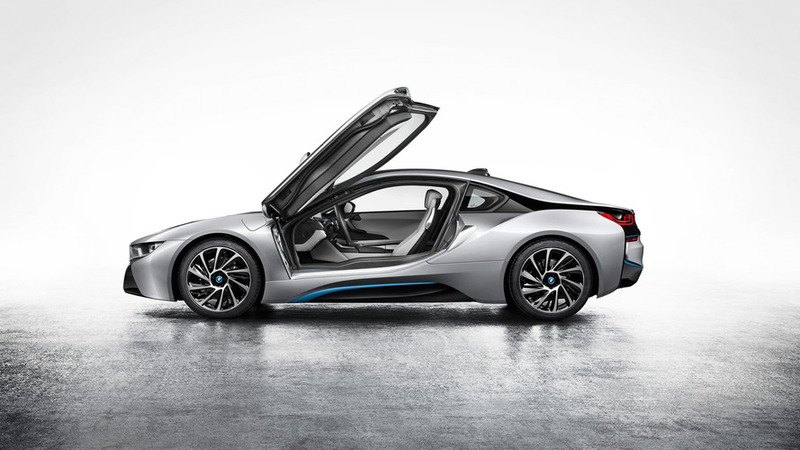 With its spaceship styling and bleeding edge technology, the i8 coupe remains much in demand. You can be sure BMW won't be able to build the Spyder fast enough.